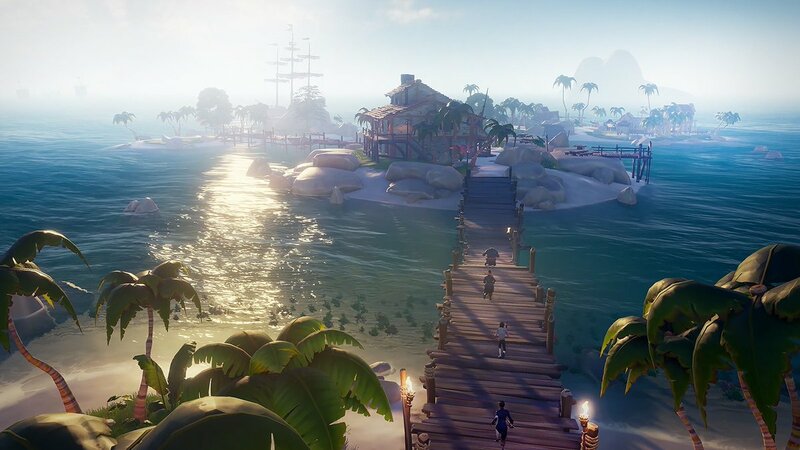 Rare has confirmed that The Hungering Deep, a free DLC for Sea of Thieves, is set to launch May 29th. 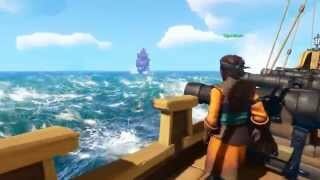 Players can participate in a story event as they follow the trail of riddles and rumours to piece together what happened to 'Merry' Merrick, the proud owner of a pair of matching peg legs.The DLC will also add new features like the drum, ship's flags, speaking trumpet (for shouting at other pirates) and selectable tattoos and scars. Alongside these new features, The Hungering Deep offers time-limited campaign items such as a special figurehead, unique drum variant and speaking trumpet, plus the Hungering Tattoo Set and some scars perfect for born survivors. 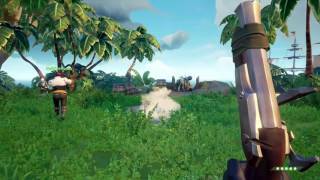 Also arriving at the Shipwright during The Hungering Deep but remaining once the campaign ends is the new Shark Hunter ship livery set with hull, sails, figurehead and flag. 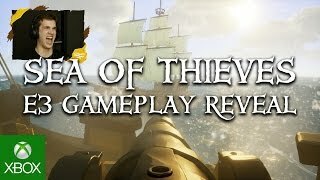 Sea of Thieves was released earlier this year on Xbox One and Windows 10 PC.